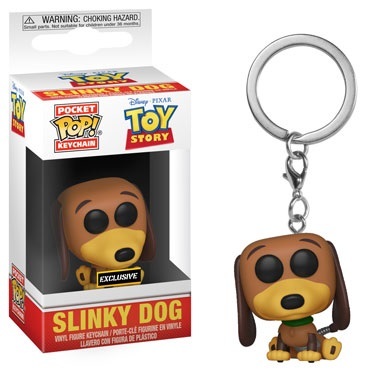 Funko announced today that many of the beloved characters from Disney Pixar’s Toy Story franchise will be arriving to Funko in the form of Pop! figures. Woody, Buzz Lightyear, Alien, and their friends will be available as Pop! figures, Pop! keychains, and Pop! Rides. 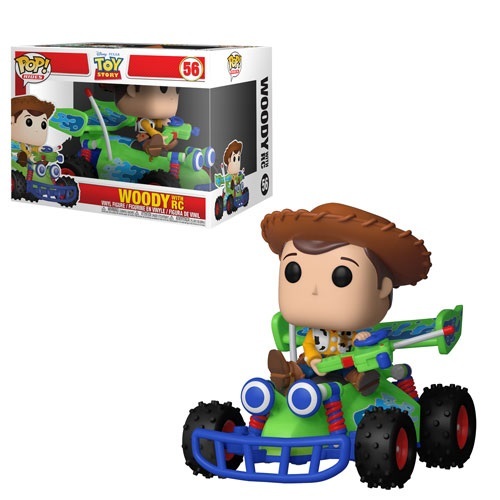 Woody and RC are together as a Pop! Rides set. Wheezy, Bullseye, and Bo-Peep are also arriving soon. Read more about the items here.